Each and every car lover just looks forward to the new season window for absolutely new and innovative designs to be launched in the market. With the race to make the best cars, auto firms have lined up with the best of their designs and facilities to provide an absolute luxurious experience to the driver. The luxurious high end cars are not meant for everyone, because of the people trying to save more money. But such designs are much awaited throughout by everyone and they eagerly want to see these models to hit the road and set the temperatures hot. Totally understanding the feeling of anxiety and the pumping of hearts of the car lovers, we go through the pile and pick the hottest of the high end luxury cars that are yet to hit the roads worldwide in the following year. 1. 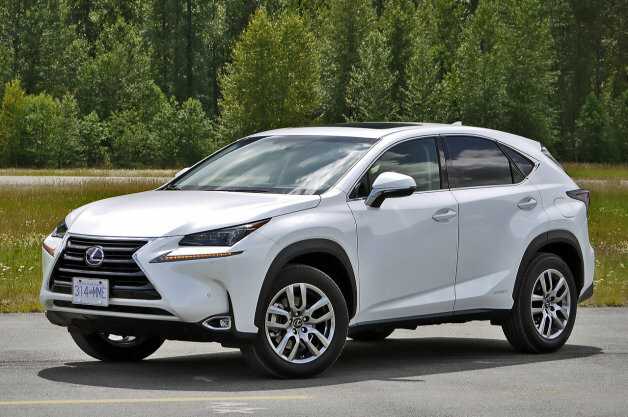 Lexus NX: The all new NX adds an extra edge to the Lexus’ vehicle line up. Well, the thing to watch out for in this new styling is definitely its design and face, along with its oversized bold version of grille, narrow headlights and an aggressive air dam. Well, it is a totally standout design from any angle with an absolutely stunning chiseled muscular look complemented with smooth roof. Watch out for the different drive modes being offered. 2. 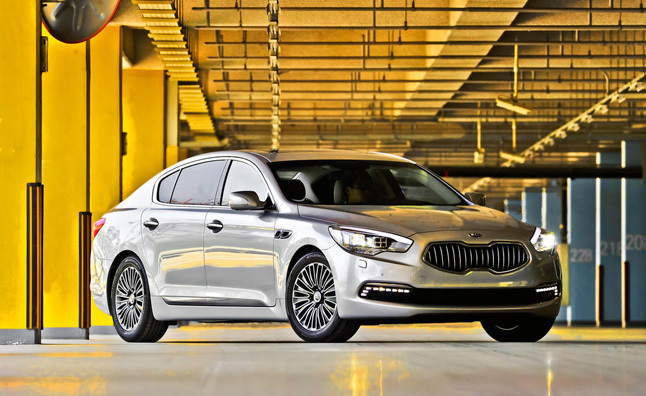 Kia K900: Kia’s design has been on a roll. With the new K900 luxury car debuting in the market beyond Korea, the Kia’s design mimics those of the BMW’s 5 and 7 series. Still offering an absolutely decent and innovative design, the thing to watch out for is the chunky chrome strip above rocket panels. 3. 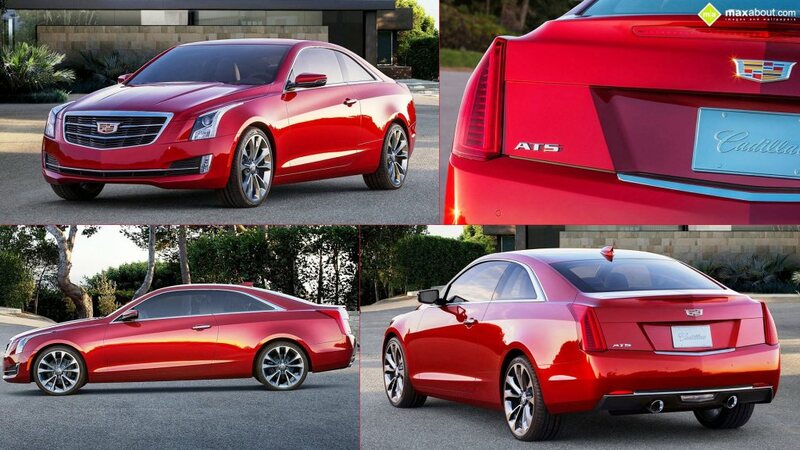 Cardillac 2015 Coupe: The all new Cardillac Coupe redefines the definition of luxury in the market. With the option of rear wheel or all-wheel drive and different engine models, the Coupe comes as a 326 hp powerful vehicle that gives style with strength. 4. 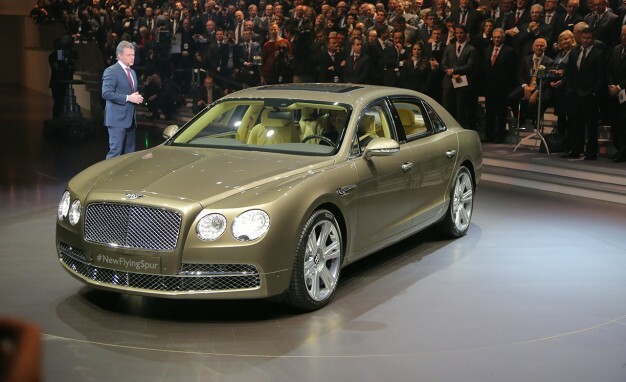 Bentley Spur: As the new model or the redesign of the flying spur, it is like always, a big insane luxury machine. Very fast and absolutely comfortable, This Bentley is going to rock the markets and give a new high to flaunt on the roads. 5. 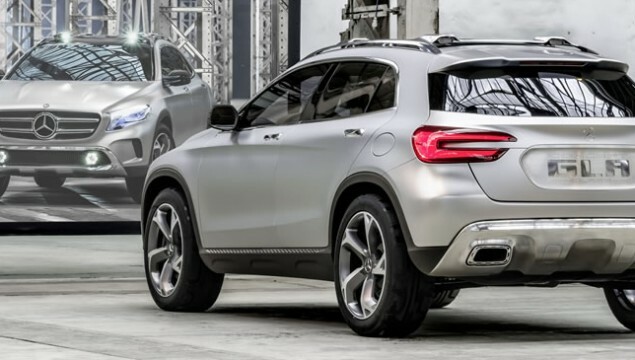 Mercedes GLA: Mechanically, the new Mercedes Benz GLA is very much similar to the A-Class model, Mercedes offers an all new high end luxurious machine that just provides the best of elegance and style combined in one. With the new updated controls, nothing beats this GLA at all. Absolutely a stunner for the future it is. Well, there are of course many more but these were the hottest of them all. if you can’t settle down with just the features and information, call and book driving test now! Well, if you are a car lover and looking for the high end luxurious designs yet to be launched or hit the road, you can’t stop at all. There are many more models with all new controls and innovative features. What are you waiting for? Let the wheels roll!